This year’s Christmas Memorial Service will be held at St Mary’s Church, Greasley at 12.30 p.m. on Sunday 10th December. 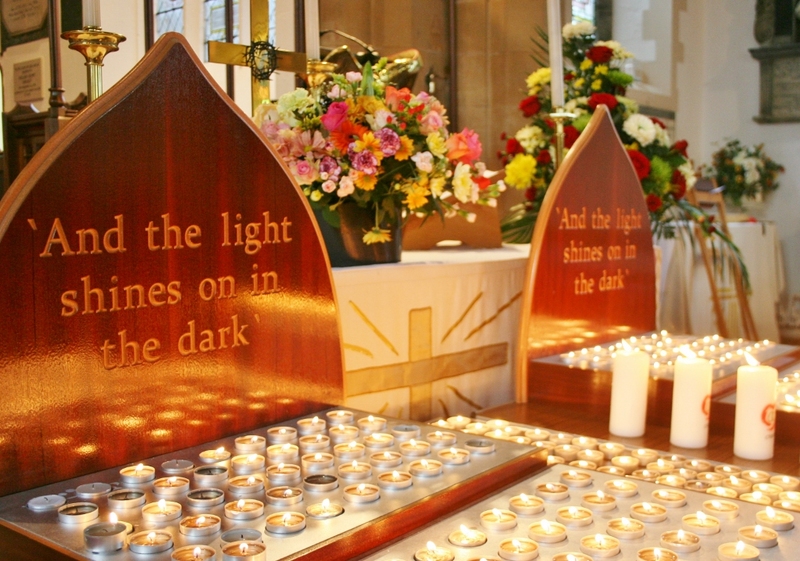 Everyone is welcome to join us to remember and celebrate a loved one’s life, and to light a candle in their memory. Please bring a single flower – these will all be made into floral tributes which will be displayed alongside the candles during the Service. Immediately following the Service, we will go outside and release doves, to symbolise hope and peace. Refreshments will then be available in the Church Hall.